16 Nov Space wins AECOM Cup! 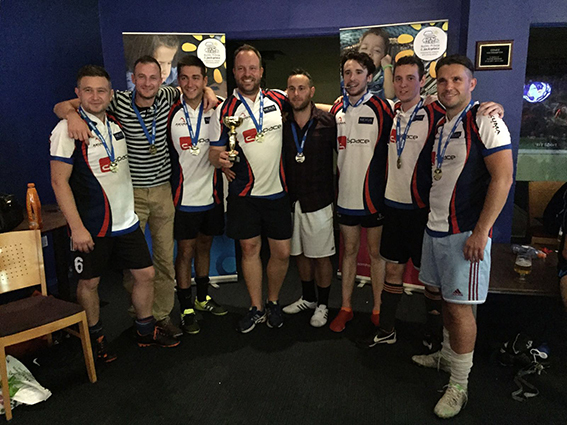 Each year AECOM hold a charity football tournament. The event is held in Southampton and all the local property companies attend. As well as raising money for charity, it’s also a great way to get together and socialise. Nothing wrong with a bit of healthy competition! For the first time this year Space took part and WON!!!!!!!!!!!! The boys played fantastically well.